Americans are rethinking their European summer plans citing security concerns, according to a survey. One-fifth of them have already canceled reservations, while another 28 percent are reconsidering where to go. There are plenty of underrated adventure destinations in the U.S. and other parts of the world – some still in Europe – that are worth your time. Many are ideal for exhilarating quests ranging from exploring a lesser-known corner of the planet or going on a unique expedition. Go there by train. This is an amazing summer trip adventure. Start in Moscow, as most people do. Take a day to see the Kremlin and walk around this beautiful city. 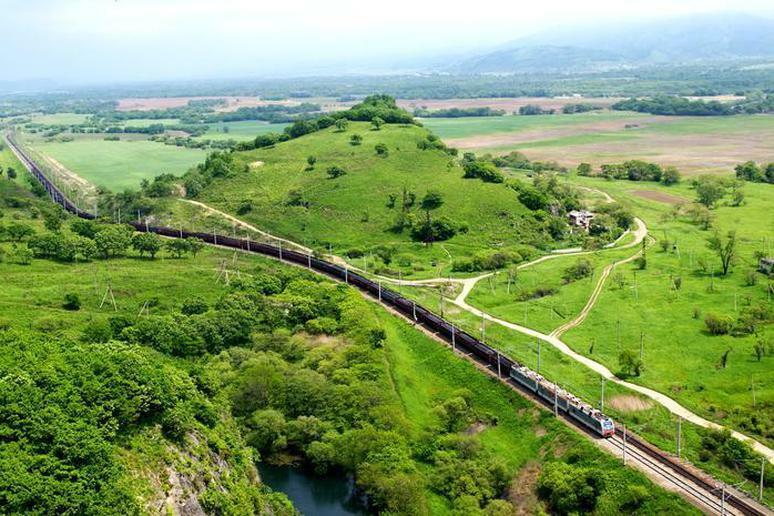 The famous Trans-Siberian Railway is just one part of the massive Russian railway network. Stop in several cities, such as the beautiful 1,000-year-old city of Kazan or Irkutsk to see Lake Baikal, the deepest lake in the world. 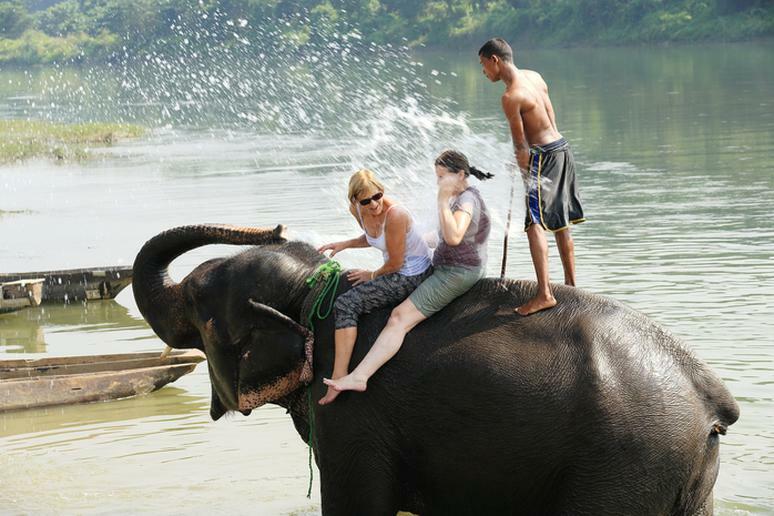 Take it slow and enjoy one of the most famous trips in the world. Outdoor adventures in Siberia include water sports, volcano and wildlife spotting, and trekking. 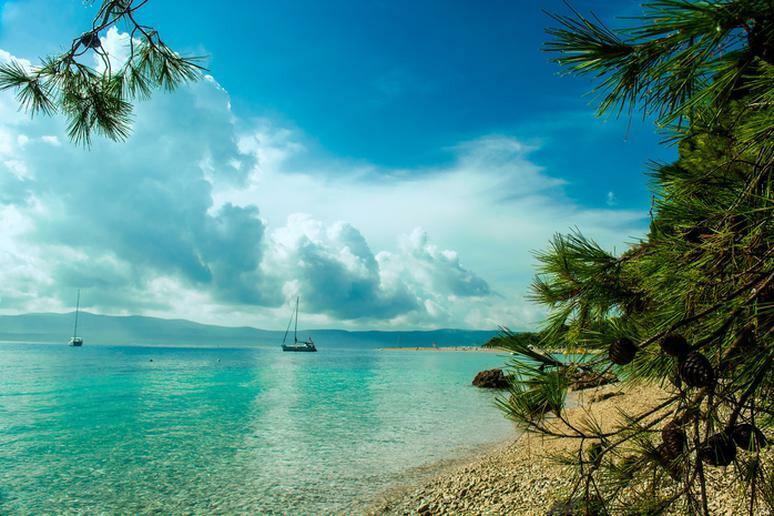 Everybody goes to Dubrovnik, but consider going off the beaten path and visiting Brac, the largest island of the central Dalmatian group of islands, the third largest among the Adriatic islands, according to BracInfo. People who already love it go there for windsurfing. The stunning beaches and nightlife bustling with parties, festivals and shows also lure people. This is the least visited national park in the country in 2015 with only 20,677 guests. 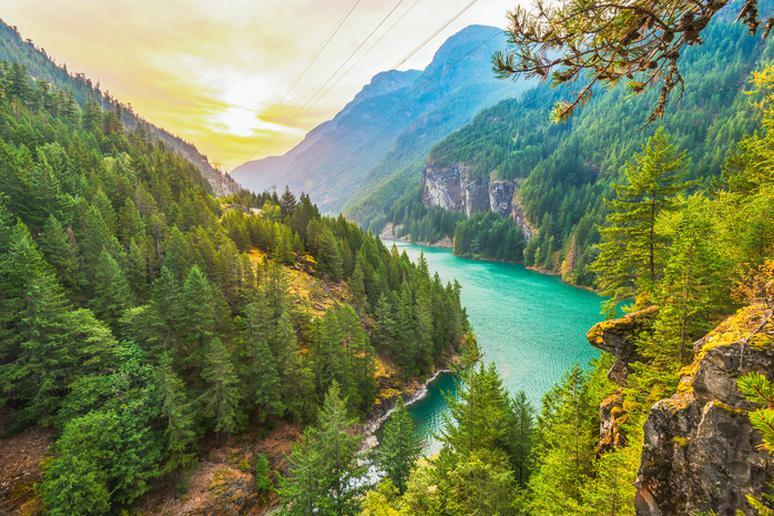 The park is not too far from Seattle and it has everything any person living in a big city can want – serenity, alpine lakes, more than 300 glaciers and a lavish forest. Camping and backpacking are some of the favorite activities of people who visit the park. They also like it because it’s not crowded at any time of the year. Conditions from October to May can close roads and facilities. The Middle East these days is known for civil war and political instability. But if you look beyond that, you will a find a few unexplored surfing gems. 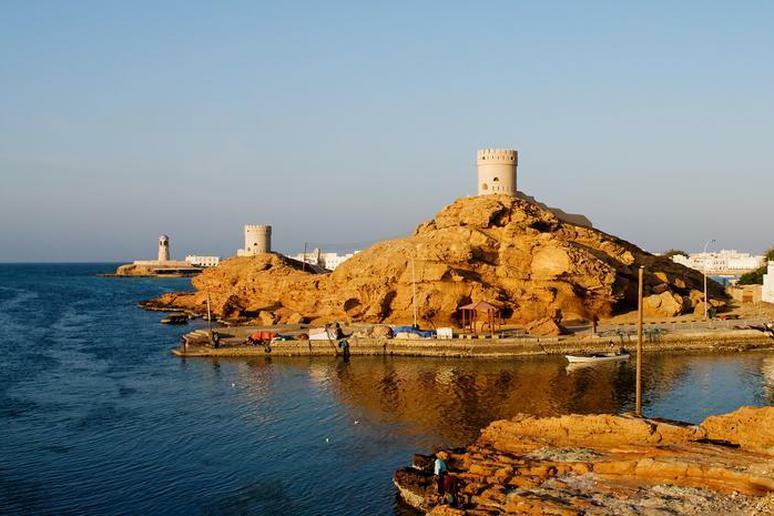 The long stretch of the coast along Oman has ideal conditions for big and long breaks. Joe’s Point is the place to go. Temperatures stay around 80-85 degrees. See some of the area’s amazingly well-preserved castles and forts and enjoy some of the best food in the country. Despite city lights and pollution that have diminished the majesty of dark skies, there are still wild spots in the U.S. and all over the world that have kept their natural nightscape and made it their goal to preserve the awe-striking experience of stargazing. Camping is all about reconnecting with nature, breathing fresh air by a campfire and admiring the sky. 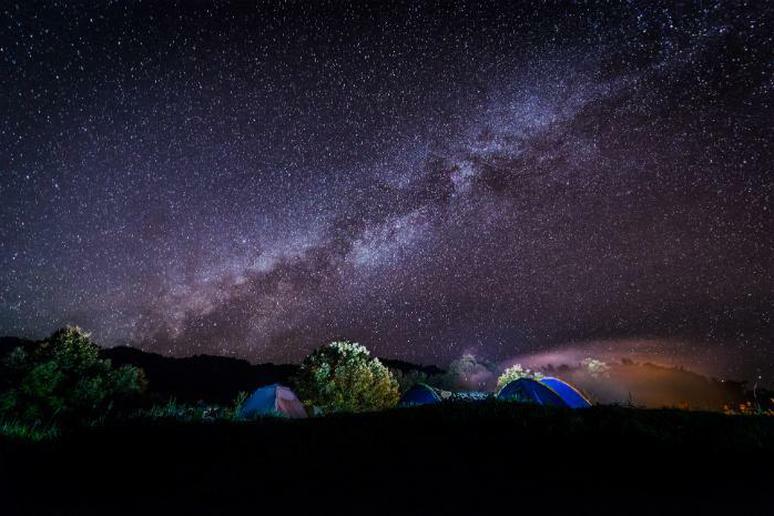 Some of the best places for sleeping outside and enjoying the stars are Galloway Forest Park in Scotland, Badlands National Park in South Dakota, the Atacama Desert in Chile, and Mauna Kea State Park in Hawaii. 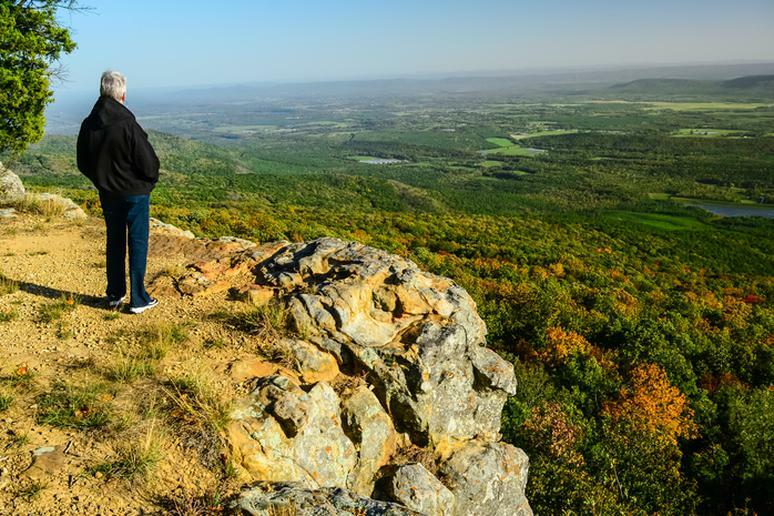 Hike along the Savage Gulf Loop near Chattanooga for about 9 miles and you’ll be compensated with views of tall and unspoiled waterfalls, otherworldly swimming holes, sandstone craters, and more than 50 miles of trails. Anywhere you turn you’ll see hardwood forests, towering cliffs, and odd rock formations. One of the most expansive views is at the 150 foot bluffs near Stone Door, a deep crack which provides a natural staircase into the gorge below, according to Roots Rated. The Ozarks are the place to be if you can’t decide what summer adventure you want to go on this season. 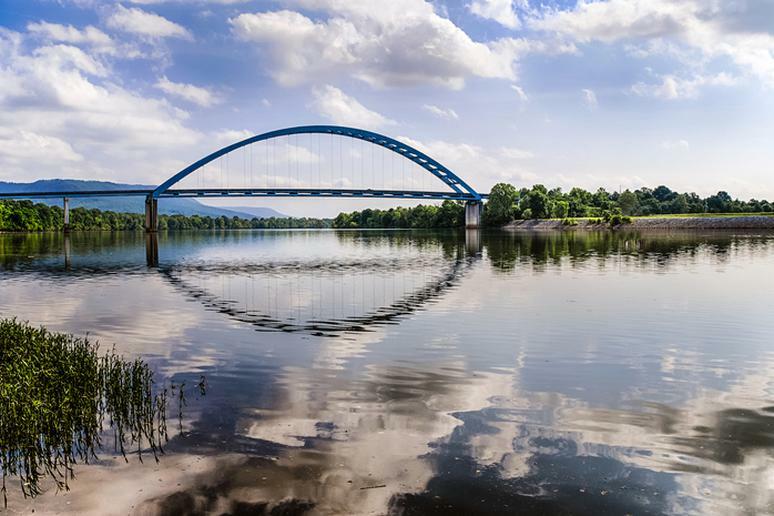 The highland regions offers it all – fly across the sky on a zip line tour, catch your own fish for dinner, go waterskiing, canoeing or hiking to see stunning waterfalls. 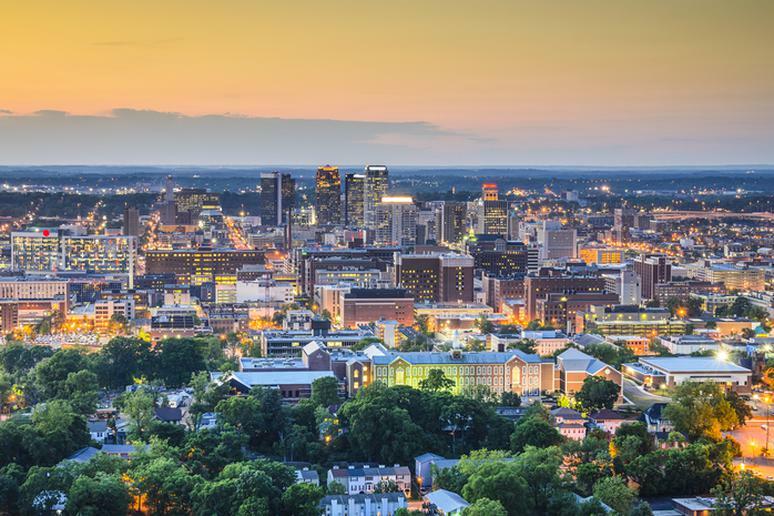 With more green space per capita than any other city in the U.S., Birmingham is an unlikely outdoor recreation spot just waiting to be discovered. 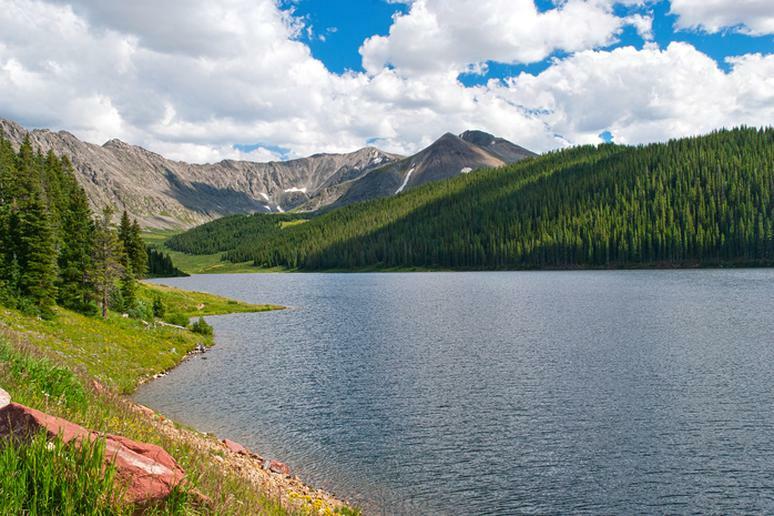 Hiking, biking, golfing and fishing top the list of popular outdoor activities, while nearby parks and preserves are just waiting to be explored. Check out the zip lines in Red Mountain Park, fish in what has been called “the bass capital of the world” and tee off on the third longest golf course on earth—those are just some of the adventures waiting in Birmingham. Voted a "Top 10 U.S. Island" by Trip Advisor, this Island is a trip back in time. For one, there are no cars; they are not allowed. 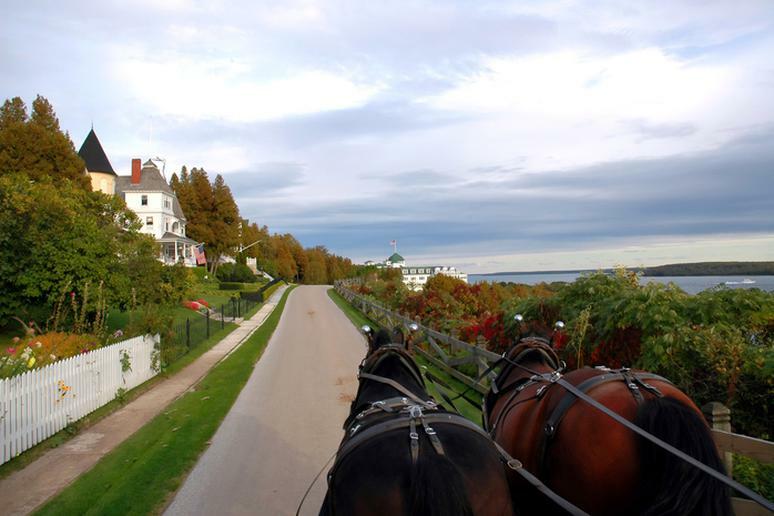 So trek this Victorian treasure on bike, horseback and carriage. You will never run out of quests to explore. The island has little development land because it’s working hard to preserve its natural treasures. That’s why hiking, fishing and hunting are exhilarating. River cruises are quite different than those at sea or the ocean, which are much more popular. You probably won’t get sea-sick because there are no waves; you always see land on the horizon, which is comforting; and you get to be on land in a different city almost every day. Mekong River has often been rated as one of the best rivers for cruises. It passes through Thailand, Cambodia, Laos, China, Myanmar and Vietnam. 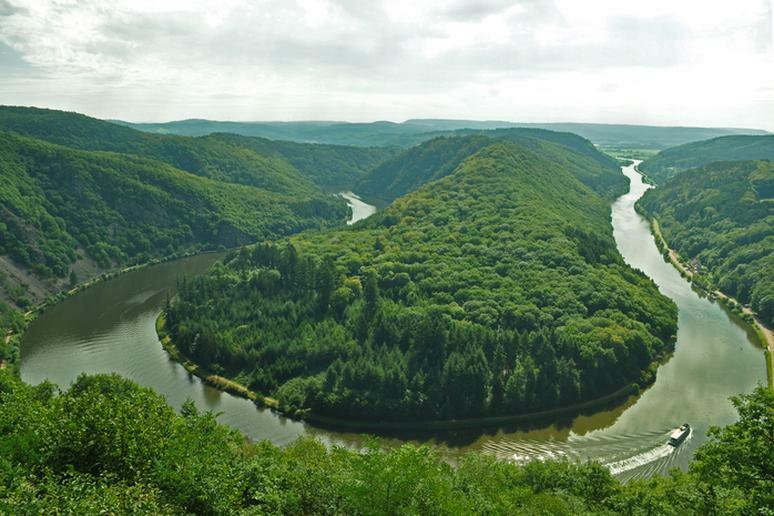 Other popular cruises will take you on an unforgettable trip along the Danube, Irrawaddy, Amazon, Nile, and Seine. Go on a journey through the Ethiopia Highlands; hike through unspoiled nature and learn about ancient history. Many years ago World Expeditions identified Ethiopia as the perfect haven for those desiring to trek in dramatic mountain scenery, where it is still a novelty to be a westerner. Their trek goes around more fertile highland plateau of the Simien Mountains, through small villages and terraced fields of the lower valleys, and later reaching a series of dramatic cliffs and escarpments. 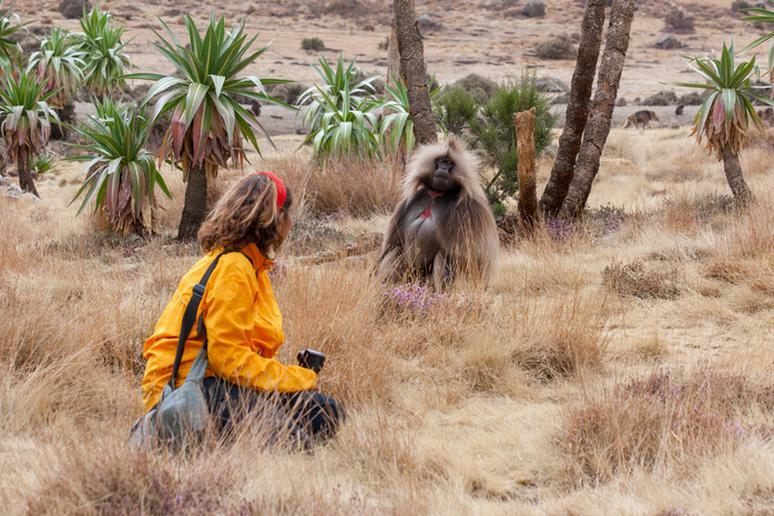 Get close to unusual wildlife, including Gelada Baboons and, possibly, Ethiopian wolves. Go on a vacation in dollar-friendly countries. Ho Chi Minh City, also known as Saigon, in Vietnam, is a good off the beaten path destination. Clubs are open until 4-5 in the morning. To get a feeling of what it’s really like to live in the city as a local, go to District 1, the city’s downtown. Go on a tour through the Mekong Delta, a vast maze of rivers, passing by rice paddies and houseboats. 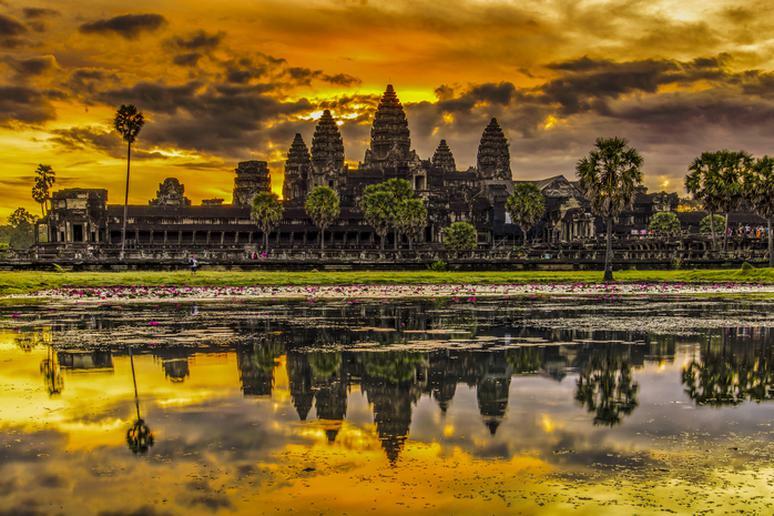 Visit the ancient city of Angkor Thom in Cambodia and learn about the country’s tumultuous history, enjoy the beautiful untouched beaches, encounter wild animals in the lavish jungle, and eat delicious local food. As is the case with most places in Colorado, Breckenridge gets most of its visitors in the winter during the ski season. However, the city is an ideal summer adventure destination as well. Go to the mountain for challenging biking up and down rocky hills, or head to the Breck Summer Fun Park for alpine sliding. Rafting, stand-up paddleboarding, hiking and trail running in the woods are some of the locals’ favorite outdoor activities. Albania has been touted as a cheap alternative to Greece and Italy, as it features a rich history without the typical European price tag. 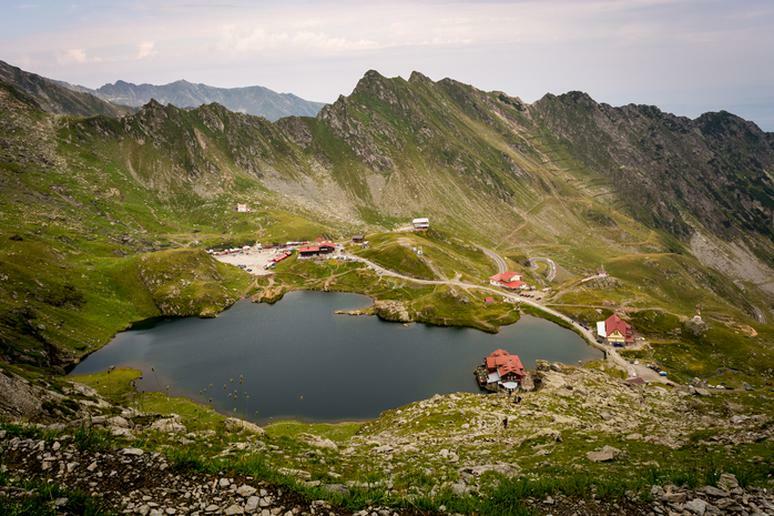 Take an adventure tour through the Romanian Mountains, go on a day tour through Bran, Pestera and Piatra, see the Bran castle (Dracula’s Castle) and take an easy hike to Piatra Craiului. Visit the Parc Aventura Brasov, climb the trees, go zip lining and rock climbing. Discover the radiant murals of the painted monasteries in Bulgaria, breathe in the scent of the Valley of the Roses, and see a show at the ancient amphitheater in Plovdiv. The city, dating back to 4000 BC, is the sixth oldest city in the world. Plovdiv was selected to be the European Capital of Culture in 2019. Also, going to the seaside for two weeks won’t cost you a fortune.